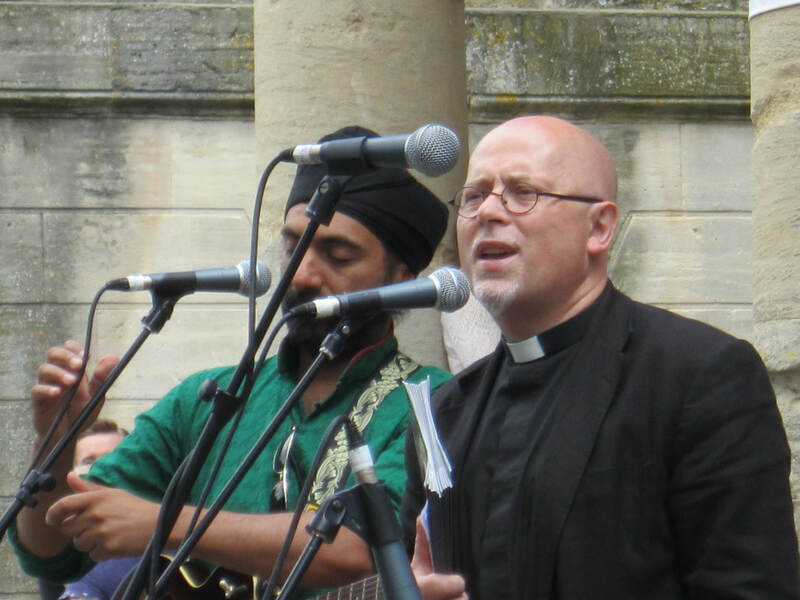 "A place of hospitality, worship and encounter"
The St Laurence: The Future project is overseen by a Steering Group, which assists and advises the Parochial Church Council (PCC) on all aspects of the project. 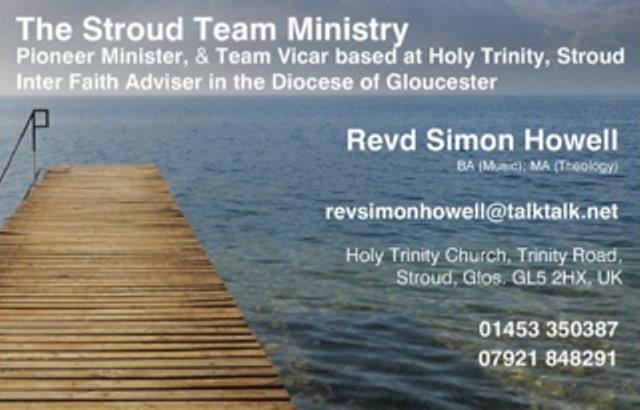 ​Simon was born in the West of England, trained as a professional musician (drums/percussion/piano), and taught in schools and as a management trainer, then becoming a church minister in Hong Kong, London and Bristol, before moving to Stroud. He has a Pastoral Theology MA, majoring in interfaith studies. Simon shares the passions and the contemporary concerns of spiritual people in free thinking, creative communities.